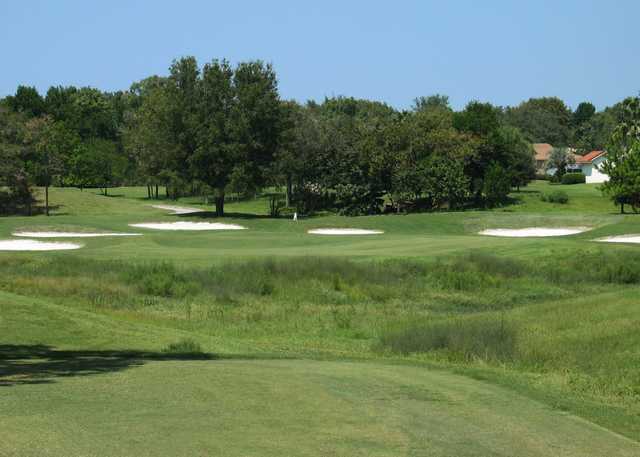 Seven Hills Golfers Club in Spring Hill is tucked away in a quiet neighborhood, a relatively secluded location that makes this course a hidden gem. 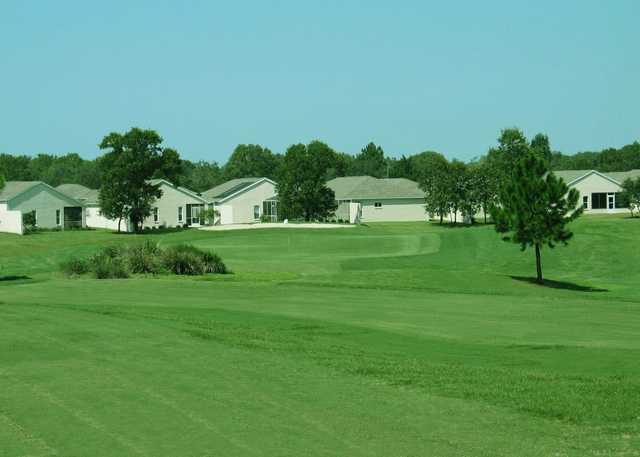 Locals know that the course is one of the best golf values in the area. The links-style layout has appeal for players of any skill level. There are interesting risk-reward opportunities throughout and the fairways are wide and player friendly. 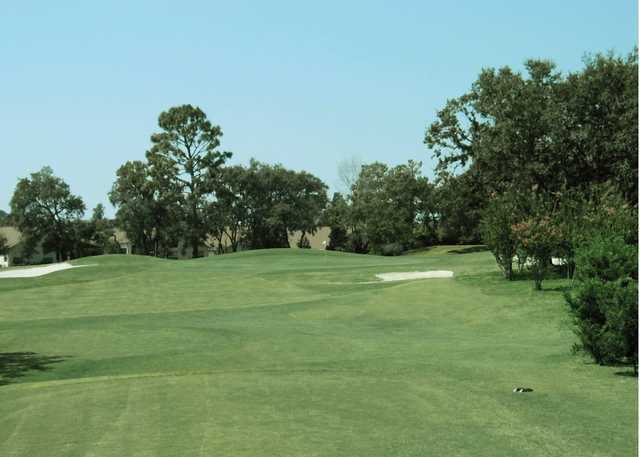 The golf course has a few lengthy and narrow holes, which makes it play longer than what's indicated on the scorecard. The layout's par 3s are particularly challenging. 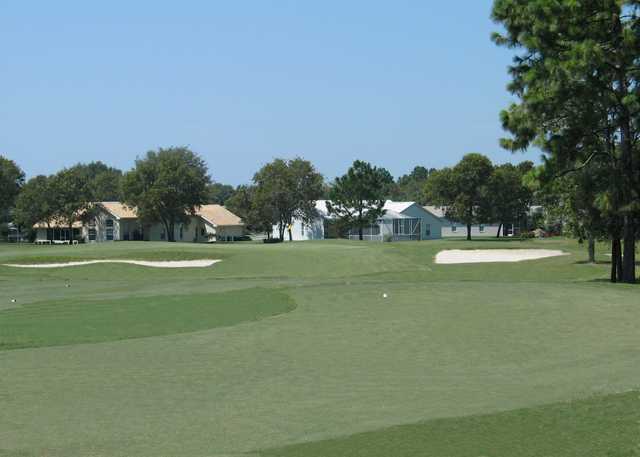 In addition to some tricky doglegs, you'll encounter strategically placed bunkers guarding both the greensides and fairways. 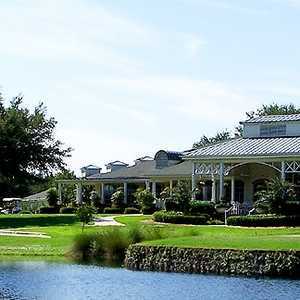 Your accuracy will be put to the test throughout Seven Hills Golfers Club but it's not overly punishing for the high handicapper. We had a tee time of 12:30,a week in advance, the lady in the pro shop decided to put us in front of a league. I told her I had two slow players but she put our tee time at 11:30, when we tee'd off we were waiting on a 3some, marshall asked us to move to front 9, no problem we said our tee time was not 11:30. Well front 9 was slow also there were a 3some, then a 3some, then a 2some the us 4 all on the same hole. This lady came out yelling about slow play watching people in front of us. I worked Pro Shop for 5 years and would have been fired if I ever did that I never saw such behavior from a person in her position. We left because they over booked. I've played on a lot of courses and never been treated in such a manner, I will never play there again and I will let friends I play with know. They need new personal that know how to run a course and take care of it. I teed off alone no one in front of me no one behind. On the 1st green still no one. Then some "lady" came riding out on her broom. " This was on the 3rd tee, I was having a coke and watching the four(4) ladies on the green , This is when I hear, " You can't play through us, we are the "Ladies" league and we ALL are playing"
Did I ask? No. Did I want to ask? No. Any intention of asking? No. I said sorry never played here before. "Well GO BACK" You can't play through". Apparently "playing through this "lady" must be common practice or she need's therapy . After her rant rather than go back and find a guide for the 1st I handed in my cart and will never hit this place again. BTW The man at the counter was EXTREAMLY apologetic and a nice guy offered rain check or re start. I was to mad to hit a ball again . Said thank you but I'm done. This could be one of the most beautiful courses in the region. Regretably, the condition of the fairways, greens and tees are substandard and need lots of irrigation. Staff at pro shop and the starter most congenial. I get there 1 hour early to practice on the range but the guy behind the counter would not give me a key to the cart until 10 minutes before my tee time. The range is at least a quarter mile away and I would still have to walk back to the clubhouse to get a cart. There is no reason for this. They have a starter so nobody is going to slip in without paying. The course is in good shape but it is not worth the hassle. It seems that everybody I talk to feels the same way. I wont be coming back. We golfed today the 15th of March 2013, the course personnel were very friendly and accomodating. 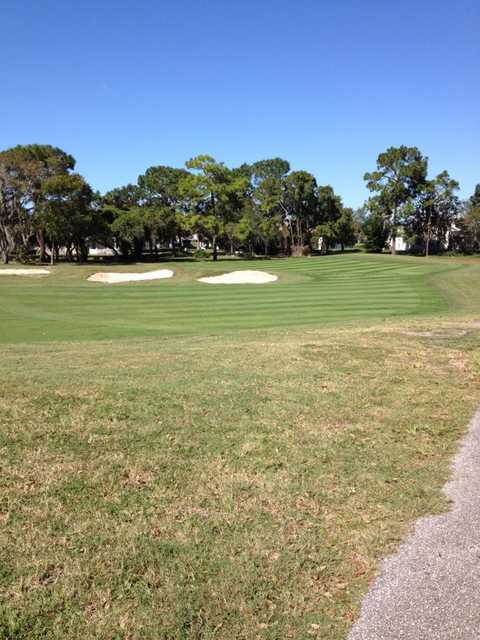 The course is in great shape and well maintained.